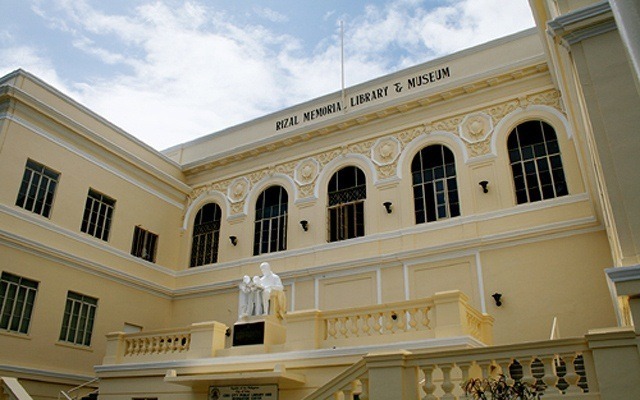 The Rizal Memorial Library and Museum, located along Osmeña Boulevard and the Provincial Capitol in Cebu City, is known for its pre-war architecture and collection of antiques, art, rare books, and reading materials for use by the public. 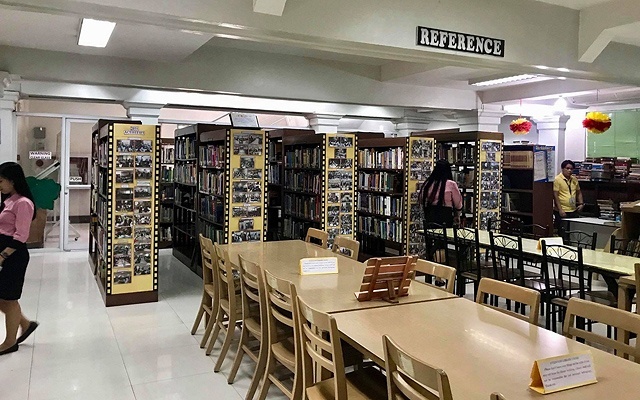 It is open from 8 a.m. to 5 p.m. that is until Cebu City Mayor Tommy Osmeña announced on March 6 that the public library "will be open until midnight" and later, " will be extended to 24-hour operation." 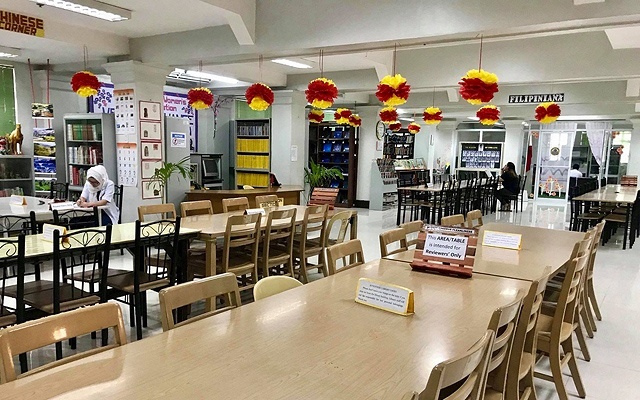 To facilitate the 24/7 operation of the Rizal Public Library, the "air-conditioners are being upgraded, additional staff and guards being hired, CCTV installed, and WiFi routers are on their way." This comes after Mitch Roldan, a student in Cebu City, made a post on Osmeña's Facebook page to "consider having the public library be open for 24/7 for [them] students who really need to study in a library setting." 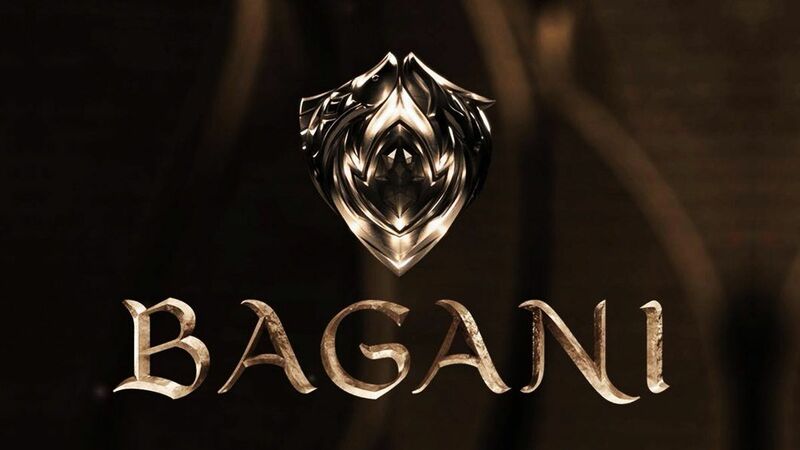 This immediately caught the attention of the mayor, and he even responded with a promise: "Okay! Give me a week." His constituents agreed that this is a good thing for the city, saying that this would be better than having students hang out in nearby fast food restaurants and coffee shops. Osmeña also thanked Roldan and said that he "would had never known how many students wanted this without [his] feedback." We hope that more public libraries could follow suit!